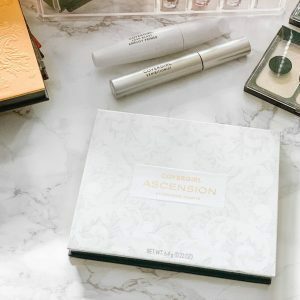 A few weeks ago I had received the new updated BioClarity Clear Skin System. 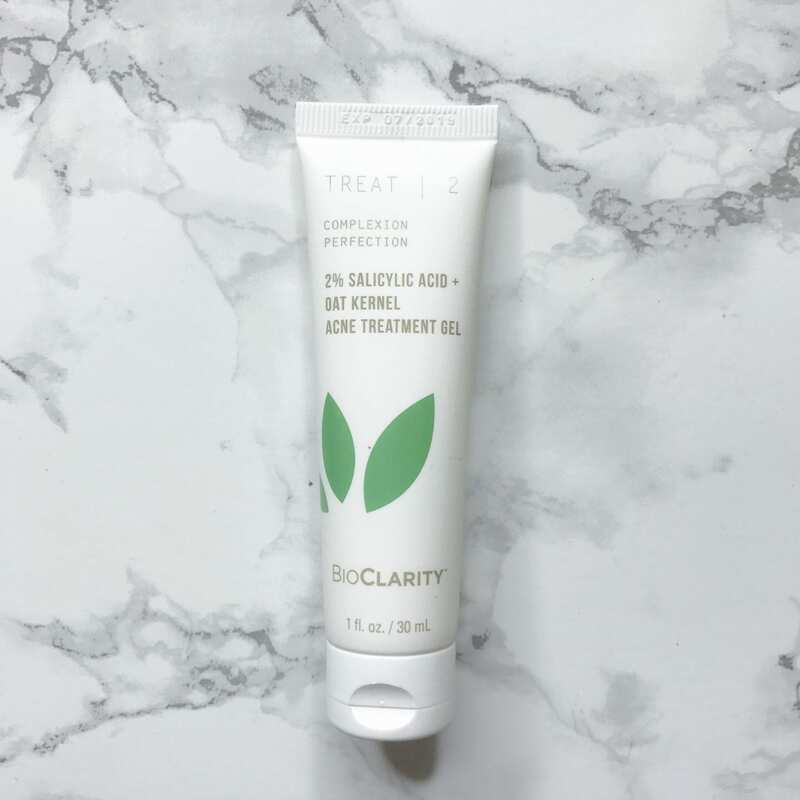 I’ve used BioClarity products before which you could read my review here. 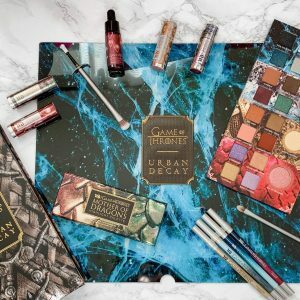 Because they revamped their Clear Skin System, I wanted to see if there was much of a difference from the first set they made. 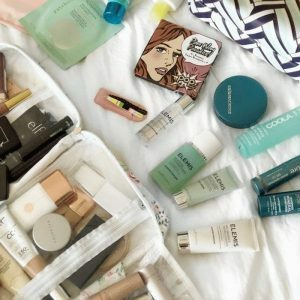 When it comes to skincare I love skincare products that are natural, cruelty-free and vegan. I find that skincare products that are made naturally work better on my skin because I do have sensitive skin. 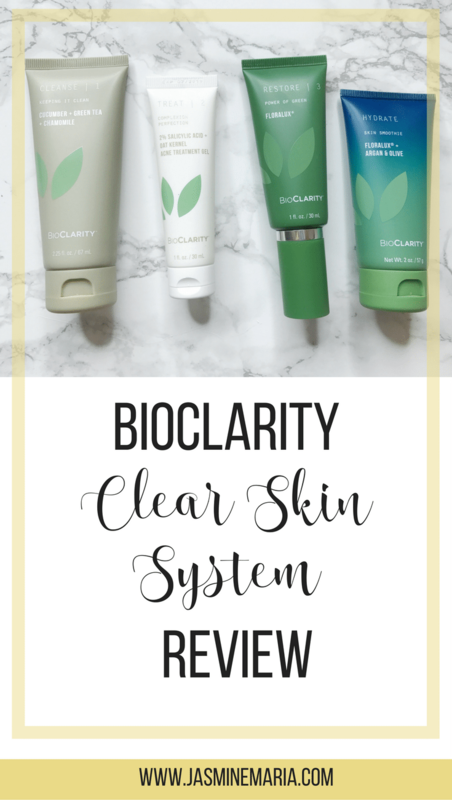 What is BioClarity Clear Skin System? It’s a three-step acne fighting system for teens and young adults. The three-step acne fighting system includes a cleanser, acne treatment gel, and a restore gel. 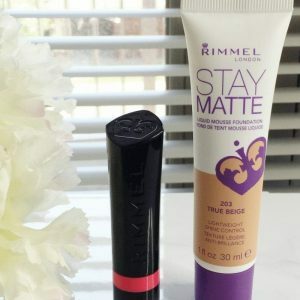 These products are meant to be used in order, twice a day. 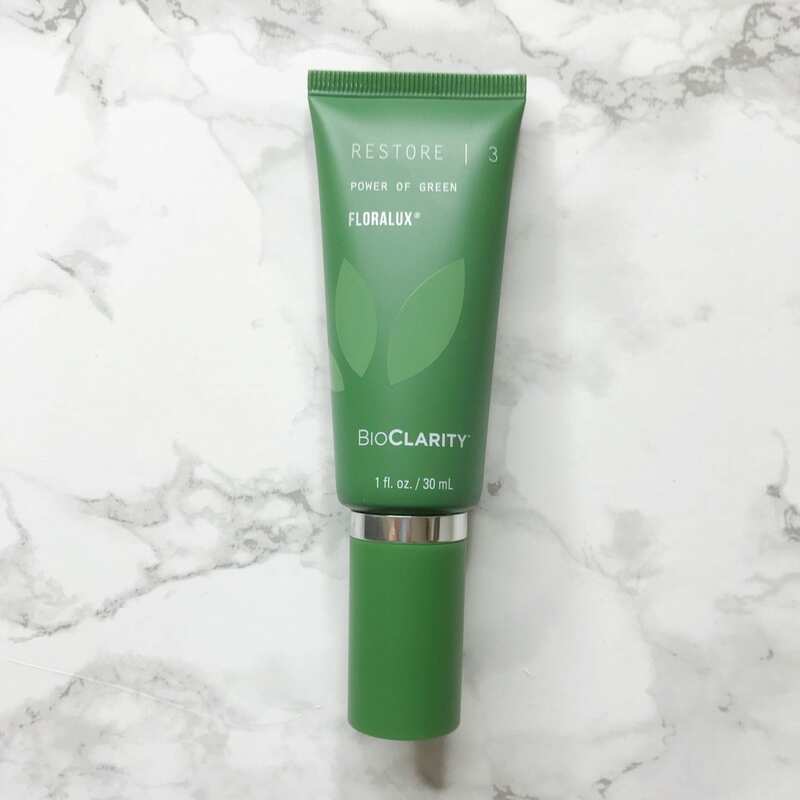 According to BioClarity this system will soothe skin, alleviate redness, reduce pore size, and attack the bacteria that can cause acne. The cleanser is a gentle foam cleanser meant to remove dirt and oil. 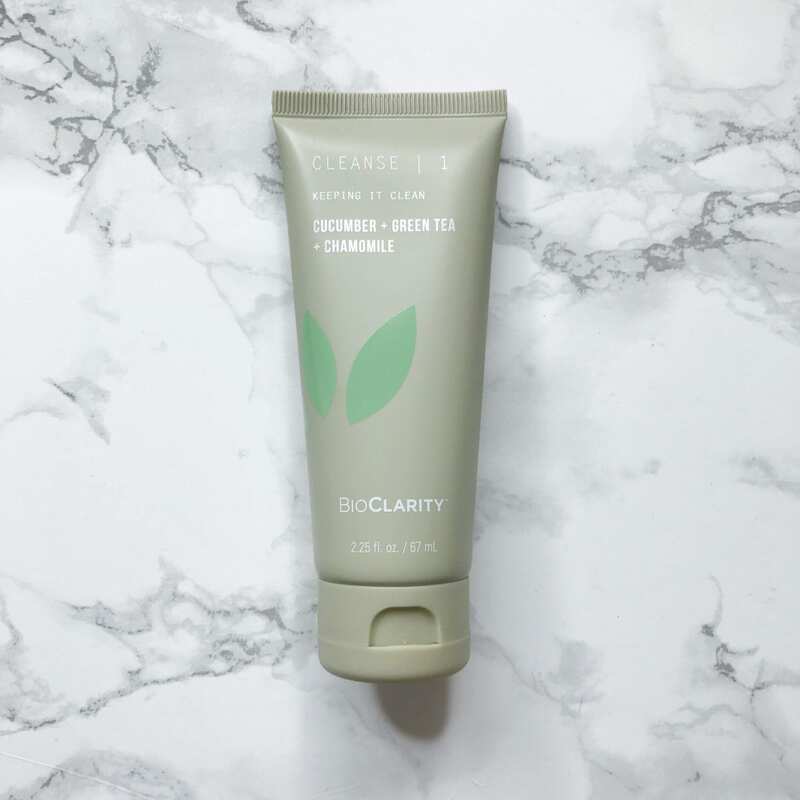 Besides the cleanser cleaning your skin it does soothe your skin because it contains cooling cucumber extract, detoxifying green tea leaf extract and calming chamomile extract. Your skin will feel fresh after you wash it. Definitely, won’t leave it feeling dry or stripped. This gel contains the maximum strength allowed of prescription grade Salicylic Acid (2%) to clear your skin. If you’re unaware, salicylic acid is an anti-inflammatory. 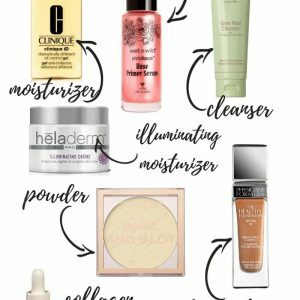 So if you have sensitive skin this will be perfect for you. It will still penetrate your pores to exfoliate and cleanse. This gel contains Floralux which is naturally derived from chlorophyll which is the green stuff in plants. Chlorophyll is also an anti-inflammatory which helps reduce redness and evens out your skin tone or irritation produced by other acne treatments. 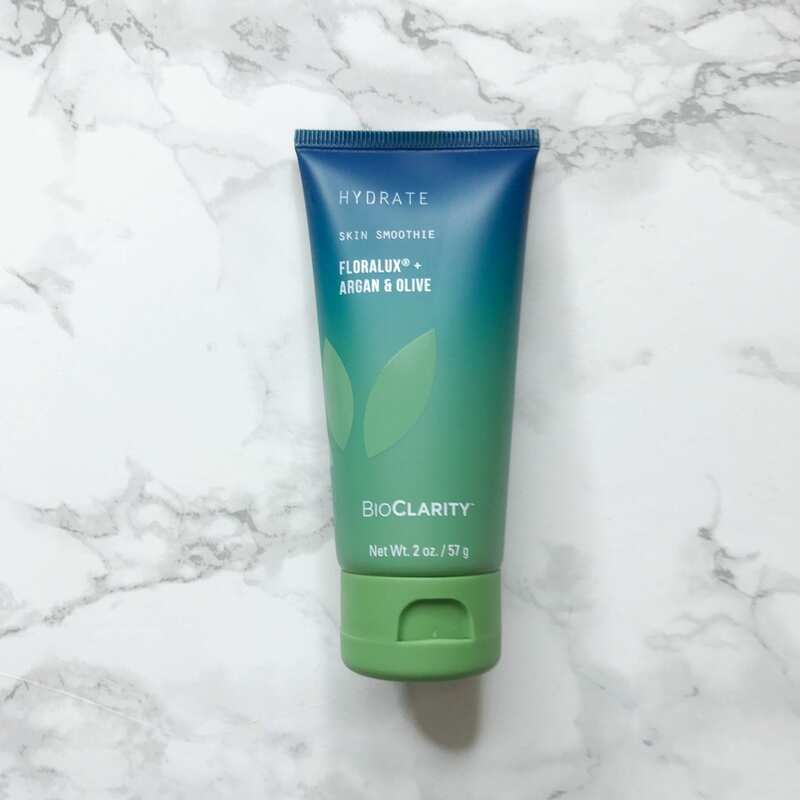 The only thing that doesn’t come with the Clear Skin System is a moisturizer which I wish it did but BioClarity does have a good moisturizer called Hydrate Skin Smoothie. 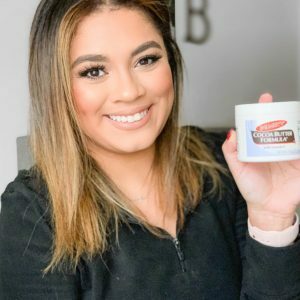 This moisturizer is a light-weight breathable moisturizer. Even if you have sensitive skin this will work on you. It contains Floralux with chlorophyll so your skin will soften and hydrate without excess oiliness and stickiness. Hydrate Skin Smoothie will minimize the appearance of pores, even your skin tone, texture, and reduce the appearance of redness. Still, love this product. I do love their new packaging but what I love the most is the moisturizer they added. Even though it’s not in the Clear Skin System 3 step treatment you can still add this to your monthly subscription. I highly recommend this product if you’re someone who is suffering from acne prone skin or even if you want to keep your skin looking clear. 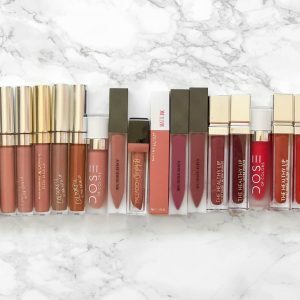 It’s natural, vegan and cruelty-free. 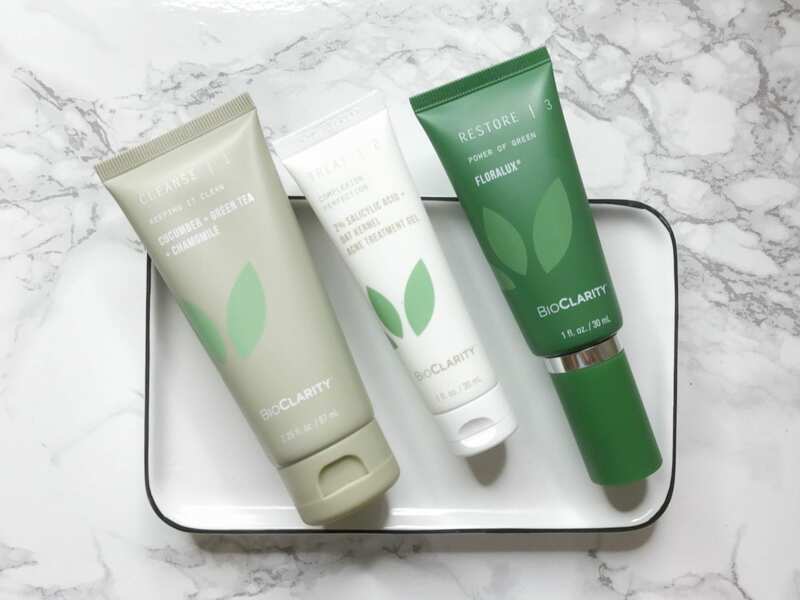 Have you tried the BioClarity Clear Skin System?